How will CRISPR impact our food? CRISPR-Cas9 will soon surpass GMOs as the most influential gene editing technology for food production. Let’s explore how this technology will change the way farmers grow their crops and enhance the food we eat today. The CRISPR-Cas9 gene editing system is revolutionizing food and will be used in the near future to address global hunger, create more nutritious food, and grow more sustainable crops. It has the potential to positively impact all aspects of our global food system. CRISPR is a gene-editing technology that actually mutates a gene within the plant itself. Jennifer Doudna, University of California, Berkeley, the co-inventor of CRISPR, likens gene editing to editing a word document using the “find and replace” function. This means that CRISPR locates a specific gene within the plant genome and changes it in order to alter the traditional outcome. 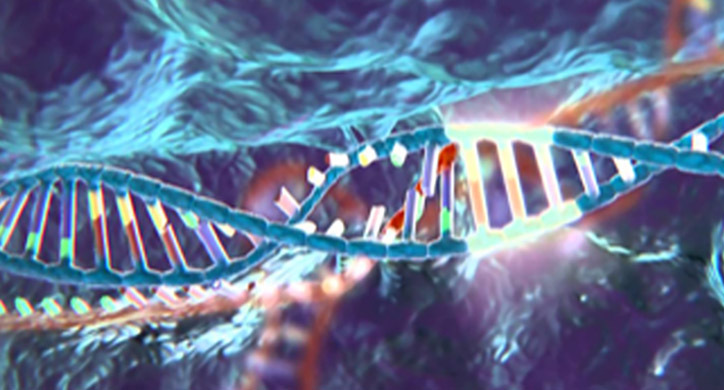 (Want more information on CRISPR technology? Read our post here). You are probably wondering what the difference between GMO and CRISPR technology is? To put it simply, GMOs enhance a crop by taking a gene out of another organism altogether and inserting it in the crop, while CRISPR edits the existing gene within a crop. This ingenious technology has the ability to expedite our traditional plant crossbreeding process. Remember: the food we eat today is not how it was found in the wild; plants have been cross-bred for millions of years to become the edible fruits and veggies we now know and love. CRISPR allows us to breed these plants sooner by at least three or four years. From turning gene expression on and off to fluorescently tagging particular sequences, this animation explores some of the exciting possibilities of CRISPR. CRISPR is just one of the technologies shaping the future of the food supply chain. The Dirt-to-Dinner team speaks with Craig Herron from iSelectFund at the Davos on the Delta Conference. The Dirt-to-Dinner team recently attended an iSelectFund sponsored agricultural technology conference, called Davos on the Delta. We learned about what our food and agriculture system might look like in the future as technology advances. We met and heard from a number of innovative companies that are already revolutionizing the way we farm and the food we eat. 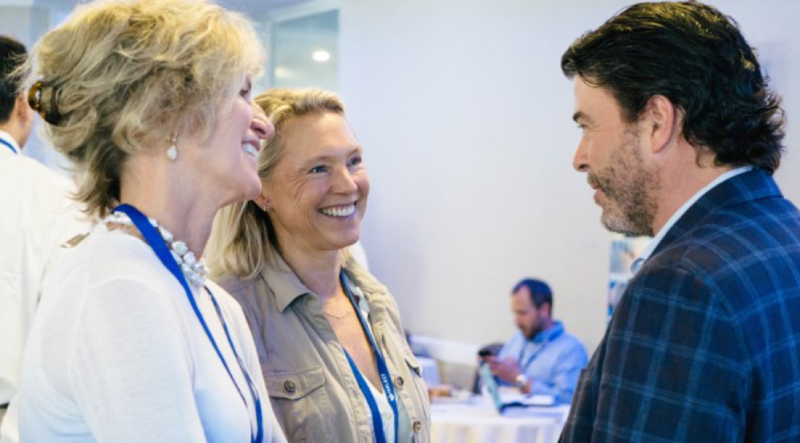 At the helm of the conference was Carter Williams, CEO of iSelectFund, who hopes to encourage consumers to accept these revolutionary technologies all along the food supply chain. As we listened to the speakers during the conference, it became clear that three critical innovations: CRISPR, microbiota and big data on the farm will affect the way we grow, process and eat our food. Stay tuned for more on microbes and big data. What are some of the applications of CRISPR technology? 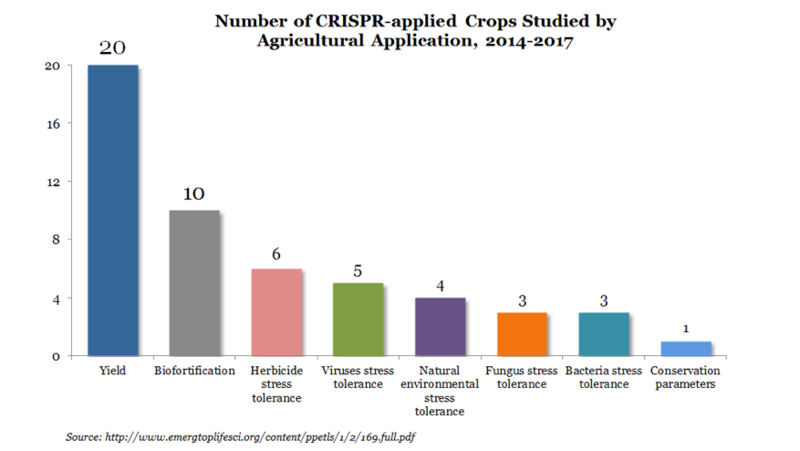 Scientists from AgroParisTech reviewed 52 peer-reviewed agricultural applications of CRISPR in order to better understand how CRISPR technology has been applied to various crops from 2014 to 2017. It is very interesting that rice is the largest CRISPR application in a crop to date and is primarily being studied in China. 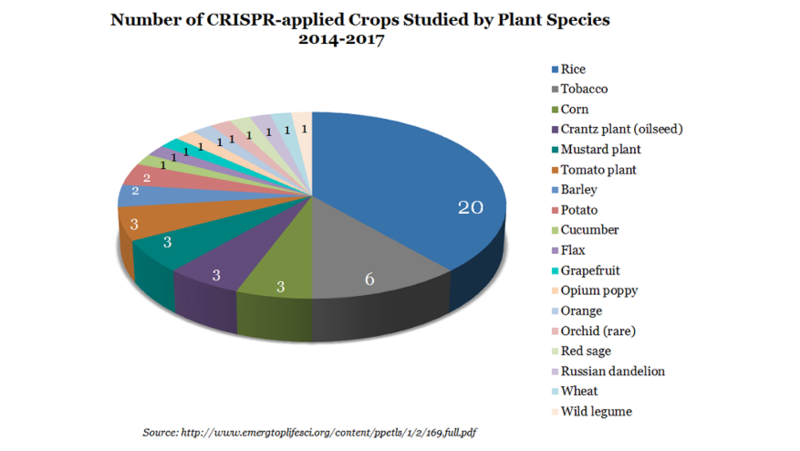 The United States comes in second with CRISPR crops from the mustard plant, presumably because these crops can easily be tested and understood as a precursor for other crops. CRISPR will enable farmers to grow more dynamic crops, as opposed to the traditional corn, soybeans, cotton, and canola. They can mature faster, require less water, contain more nutrients…or even all three! Today, there are 30,000 different types of crops available, but our overall food system only relies on about 30 and, interestingly enough, 66% of our calories come from only eight crops. Benson Hill Biosystems is a biotech company that helps farmers differentiate their crops with unique traits as well as predict crop trait outcomes by combining artificial intelligence and big data. They work closely with consumer products companies to make specialty foods; for instance, heat resistant chocolate from the cacao plant. Benson Hill has also patented a way for corn to enhance the photosynthesis process so that it can take more carbon out of the air while growing more quickly. Scientists at Cold Spring Harbor Laboratory in New York are changing the way we appreciate tomatoes. Using CRISPR, the tomatoes flower and mature two weeks earlier than traditional tomatoes. This means that farmers can grow two crops per season, inevitably becoming more profitable. This also gives consumers more tomatoes and allows farmers to grow the crop in more northerly latitudes. The best part? No more mealy tomatoes in the wintertime! Corteva Agriscience (a merger of Dow AgroSciences and DuPont Pioneer) is growing the next generation of waxy corn. What is waxy corn, you ask? It has a high amylopectin starch that is used for consumer and industrial use. For instance, when you next enjoy a printed picture on high glossy paper, you can thank waxy corn for that! Crops grown for industrial use will expand beyond starch, ethanol, and biodiesels. For example, your tires may soon be made from dandelions. Another small biotech company, Kultevat, has identified a Russian Dandelion that can make rubber exactly like the rubber from a tree. It is easier to grow, more sustainable, less expensive, and its byproduct can be used for fuel. A more familiar name in this space, Monsanto, invested in Pairwise in order to address global food challenges via gene editing technology. They will initially focus on the major crops of corn, soybeans, wheat, cotton, and canola. They licensed editing technology from Harvard University, but Pairwise will also work with other agriculture and food processing companies. We need about 40 known nutrients to live healthy lives and right now there are 2 billion people globally who don’t have enough nutrition in their bodies when they go to bed, millions of those are children. Nutrient deficiencies prevent brain development, increases the chance of infections, and have serious social and economic repercussions. This doesn’t just apply to those in the developing world. 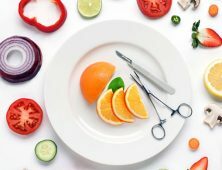 For instance, many of us are literally starving ourselves of essential vitamins and minerals when we choose to eat an abundance of unhealthy foods over healthier options. Now with advancements in CRISPR, farmers will be able to grow crops that are biofortified – making crops more nutritious and shelf-stable. Biofortification is when scientists breed crops to have more micronutrients and vitamins. You may already be familiar with the GMO-developed golden rice, rice made with Vitamin A to prevent night blindness and even death among those severely deficient in the vitamin. Rather than using transgenic technology, CRISPR is helping the larger agriculture science companies develop staple crops such as sweet potatoes, legumes and maize with iron, zinc, amino acids and proteins by tweaking the genetic code of the plant itself to make it more nutritionally diverse for those who have a monotonous diet. 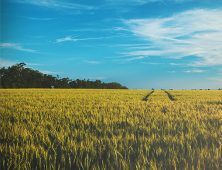 Additionally, because of the long lead time to develop a crop, the larger agricultural science companies are better suited using CRISPR technology for biofortification. Some of the companies leading the way with biofortified foods. CRISPR in your grocery cart. Some CRISPR edited crops are simply just to keep fruits and vegetables fresh and appealing. 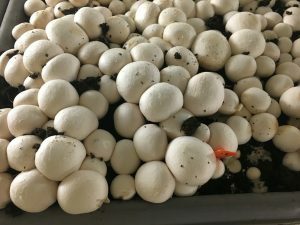 The non-browning mushroom from Yinong Yang and his team at Pennsylvania State University was the first to come to market. Harry J. Klee from the Plant Innovation Center at the University of Florida found the 13 important flavor components in a variety of different tomatoes. Editing the tomatoes to meet those components means an even better tasting tomato – especially in the wintertime. 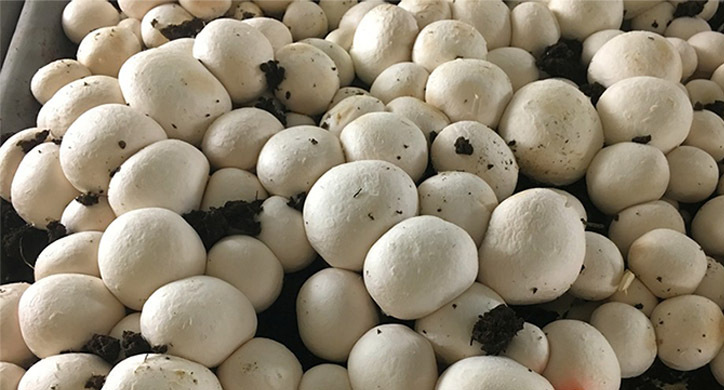 Anti-browning mushroom developed by plant pathologist Yinong Yang using CRISPR-Cas9 gene-editing technology. Nutraceuticals are also becoming a possibility. This means better health from the daily foods we eat. 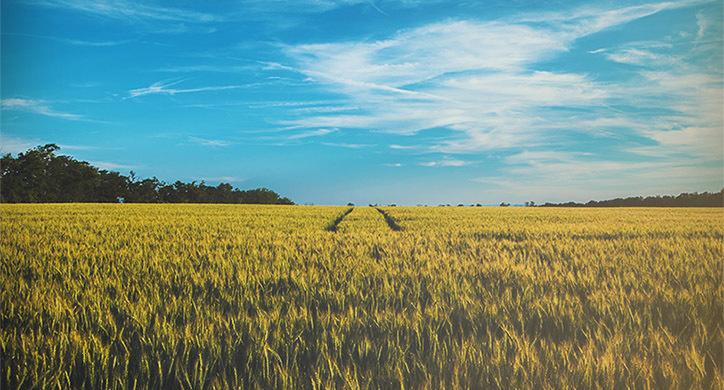 The Institute for Sustainable Agriculture in Spain has created gluten-free wheat for those with celiac disease that will soon be coming to our own grocery shelves. According to the WSJ, DowDuPont will soon be selling CRISPR corn for healthy salad dressings and Calyxt will sell healthier vegetable oil. 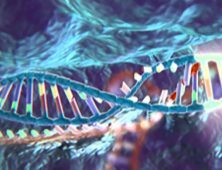 What are the regulations surrounding CRISPR? Currently, the USDA has chosen not to regulate CRISPR crops because there are no transgenics involved and the CRISPR results could have been done through cross-breeding. They do not see a risk present with CRISPR, not to mention that there is no way to tell the difference between a CRISPR crop or one which has been cross-bred. We hope this leads to a swift adoption of this amazing technology to make our crops more efficient, healthier, and more sustainable. While the possibilities are exciting, the patent process is also something to keep your eyes on. Jennifer Doudna from University California Berkeley vs. Feng Zhang from The Broad Institute (M.I.T. and Harvard) have gone to court over who receives the patent over CRISPR- Cas9. 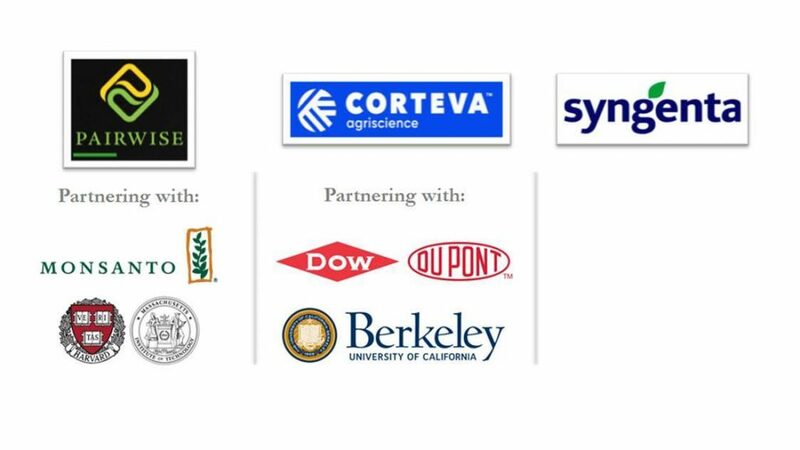 The disagreement will continue in agriculture as Corteva (DowDuPont) is using the patent from UC Berkeley and Pairwise (Monsanto) signed a deal for their CRISPR/Cpf1 technology with Harvard and M.I.T. Pay attention to CRISPR and the companies adopting the technologies as you are bound to hear about it more and more in the news. 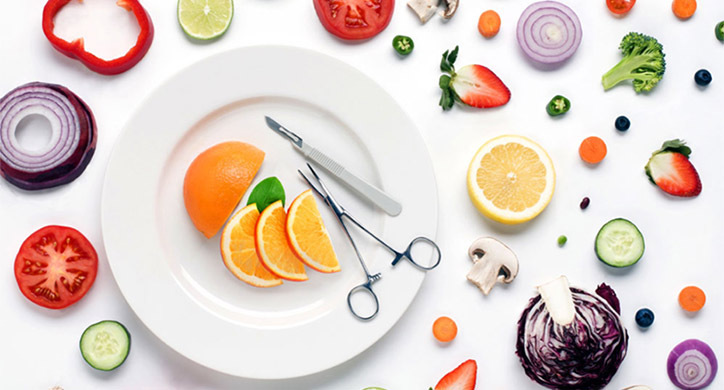 CRISPR will have far-reaching effects into making your food more nutritious and more environmentally friendly. What is the Difference between GMOs and CRISPR?